are the right choice for your operation! Fill out the form and ask for a Proposal! Which product do you want to pack*? 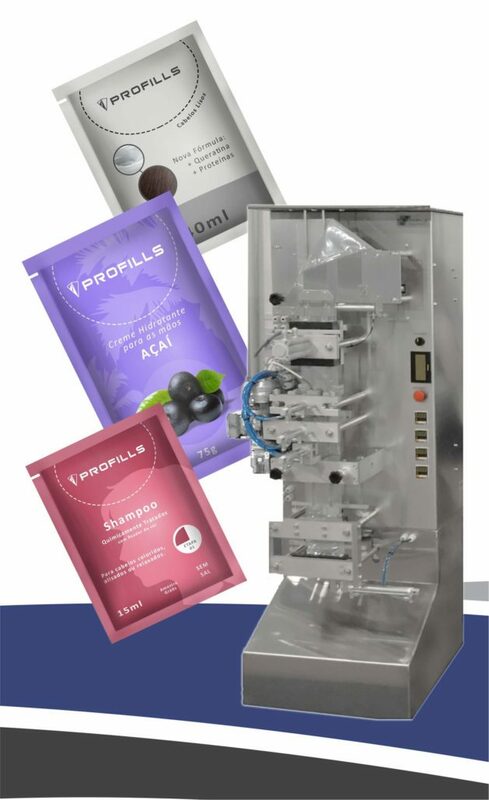 Profills is proud to present your line of packaging machines for liquids, solids and viscous, which produces innovative, practical and more sustainable packaging. 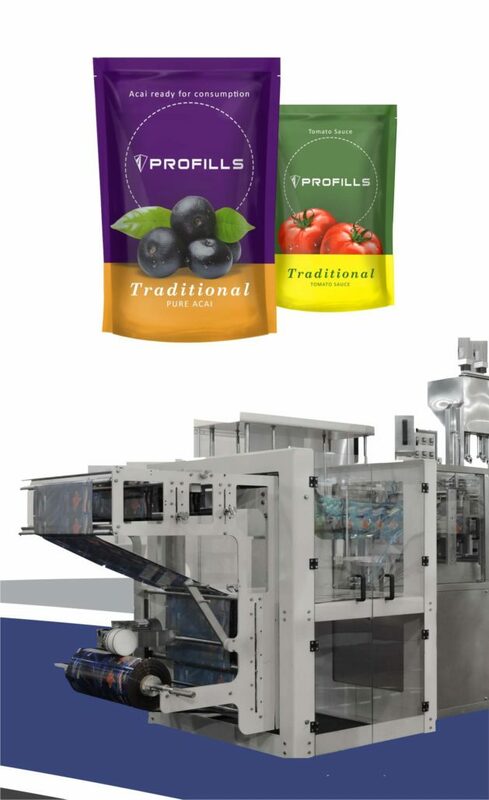 Profills has revolutionized the packaging market, combining quality, technology, the best components and fair price. Our team is comprised of highly skilled workers who care about ensuring the satisfaction of our customers. It is for you, our customer, that we develop the best and most innovative packaging machines. We are Profills, from Brazil … nice to meet you! To be a reference in trust and innovation of packaging in all market gondolas. Trust, quality, employee development, experience, customer satisfaction and sustainability. To increase your production in large volume, and also increase profits. Because you will have more time to dedicate yourself to other areas of your business, such as sales and opening new markets. To spend more time with the family and doing other activities that give you wellbeing, letting the machines do the hard work. How do I know which packaging model is suitable for my product? Profills will guide you on the ideal packaging model, according to your marketing and financial goals, and taking into account all market trends. 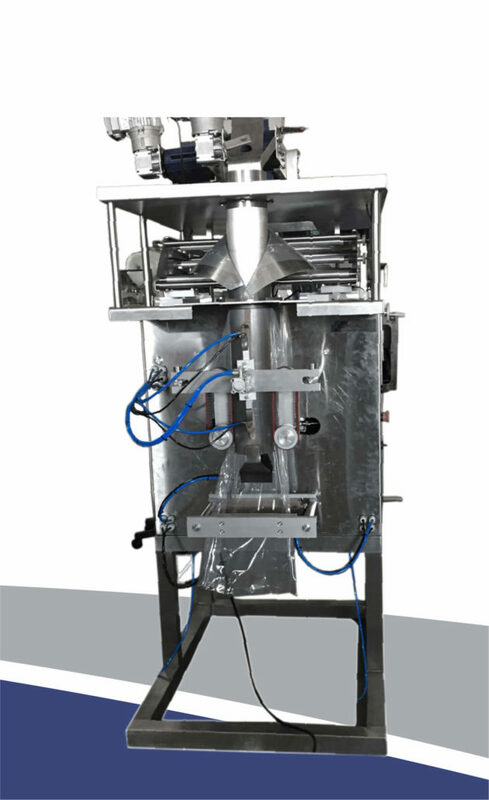 What is the production capacity of the Profills Packing Machines? Capacity varies according to the model of the machine, density and temperature of the product, and composition of the packaging film. In general, baseline models produce up to 2,000 units / hour. Need more? The speed models perform up to 3,000 units / hour. Still little? You can double, triple, quadruple this output with the Packaging Machine Sachets models. 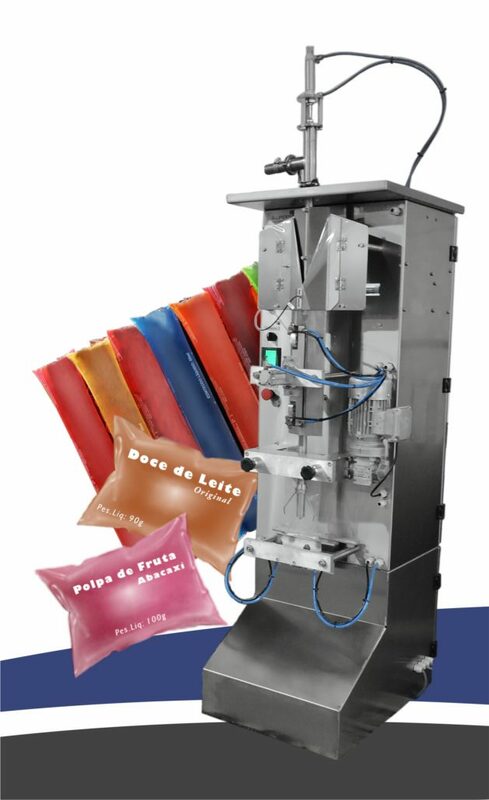 What are the benefits of Profills Packing Machines? They have technical service to provide the complete operation of the equipment and to clarify any doubts about the operation. We develop manufacturing projects, including factory plants and purchase of inputs.